The largest motivating factor in the installation of this specialized unit is the completion of two major development projects in Springfield: the MGM casino and the newly revitalized Union Station. The city is contractually obligated to MGM to address the crime and public safety issues downtown, and will work towards this goal with the specialized patrol unit. 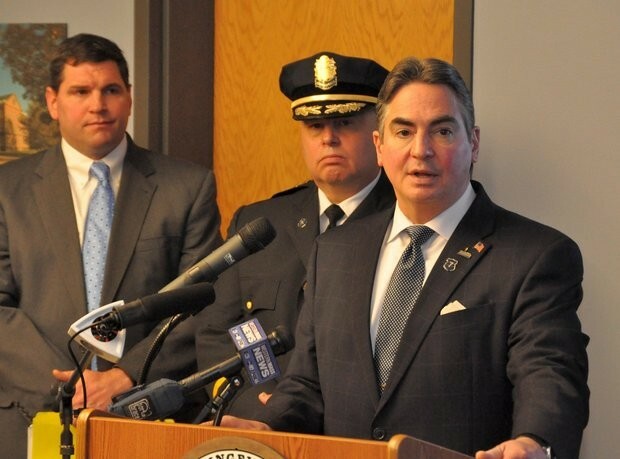 The mayor and several other city officials realize that increased public safety and crime prevention will boost the city’s economic development, benefitting the citizens of Springfield.